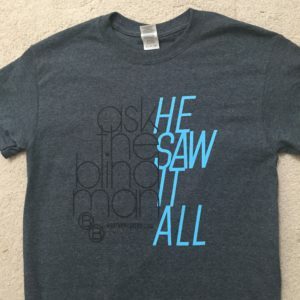 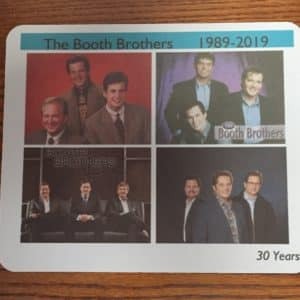 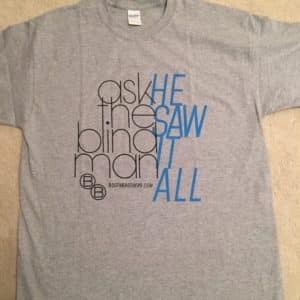 This 30th Anniversary Special includes all 4 items that were designed to celebrate the Booth Brothers’ 30 years in ministry in 2019. 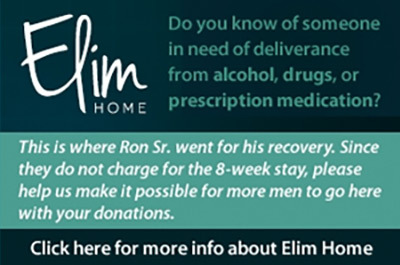 Each item will acknowledge this significant milestone. 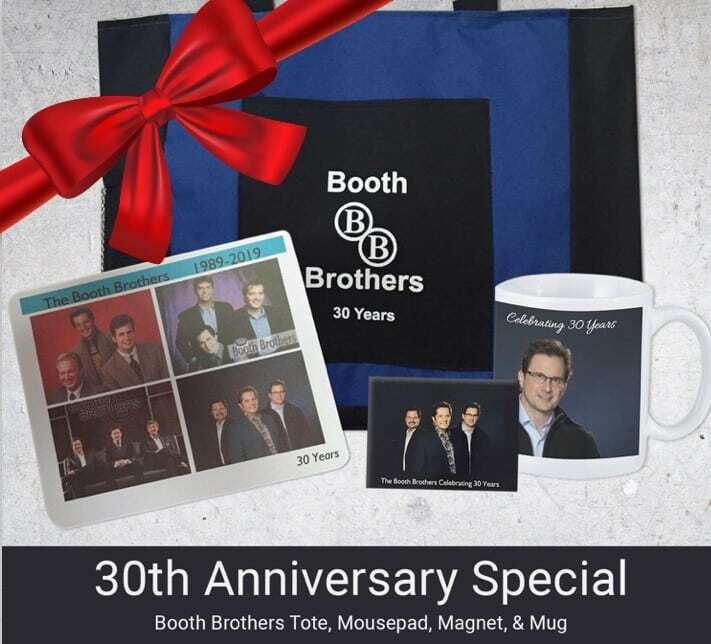 We have reduced the price so Booth Brothers’ friends and supporters can add these unique items to their Booth Brothers’ collection. 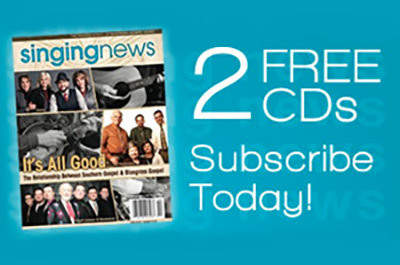 Included is the tote bag, mug, mouse pad, and post card sized magnet.